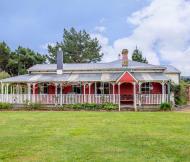 Benn is Greytown’s only agent specialising purely in lifestyle properties. 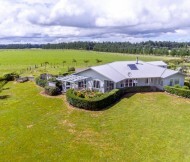 He’s passionate about the way of life that South Wairarapa and lifestyle living offers – and he should know, he lives the dream himself. 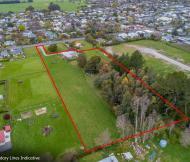 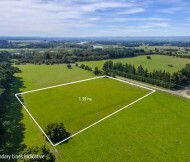 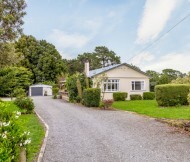 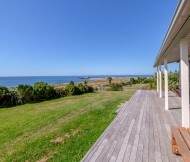 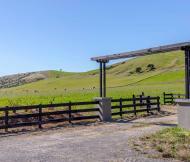 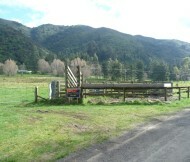 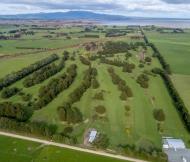 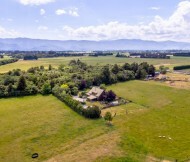 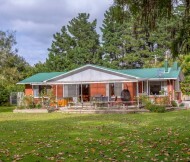 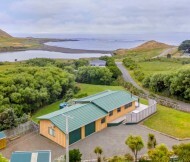 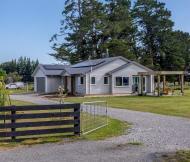 For the last 11 years he has lived with his family on their lifestyle property in Wairarapa and so brings a wealth of personal experience that gives him a unique insight both for buyers and sellers. 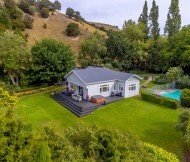 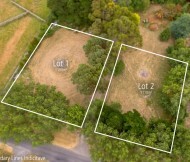 Not only is he a specialist in lifestyle property , Benn also specialises in bare land sales as well as subdivisions – having subdivided his first property aged 28. 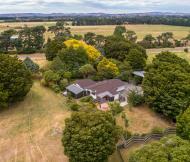 As a South Wairarapa resident for more than 10 years, Benn knows and loves the area. 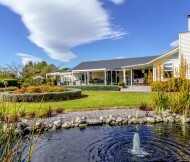 He’s well aware of the area’s potential and the great opportunities that lifestyle living offers. 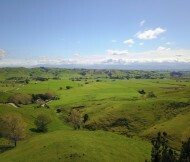 “It’s a great place to live - I love it. 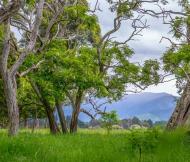 We’ve got bush walks literally on our back doorstep, the river’s five minutes away and Greytown culture is just down the road – it’s the way life should be. 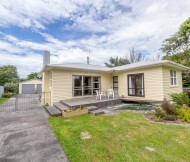 She Shed, He Shed...that is the question!